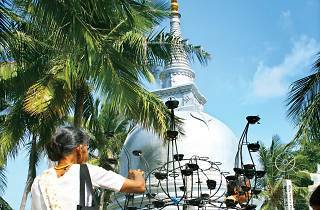 Bak Full Moon Poya Day falls on April 10. 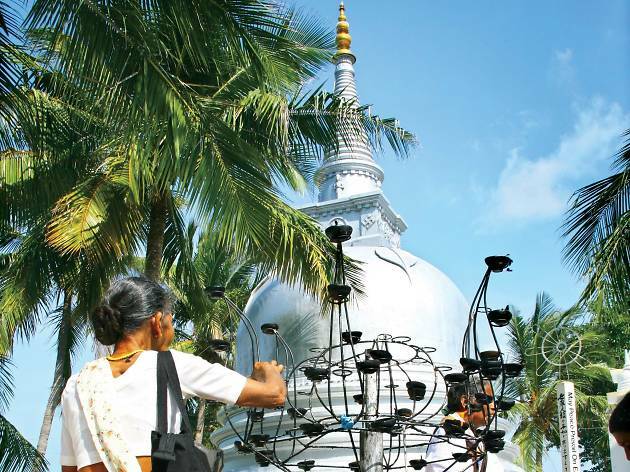 This Poya marks the 2nd visit of the Buddha to Sri Lanka when Chulodara and Mahodara of the Naga tribe were quarrelling over a gem-studded throne. The Buddha intervened and created unity through the Dhamma. Buddhists visit temples to reflect and travel to the Nagadeepa Rajamaha Viharaya where the events took place.